Welcome, DreamsNetwork To the Family! Onebignation has just recently added a new partner server! 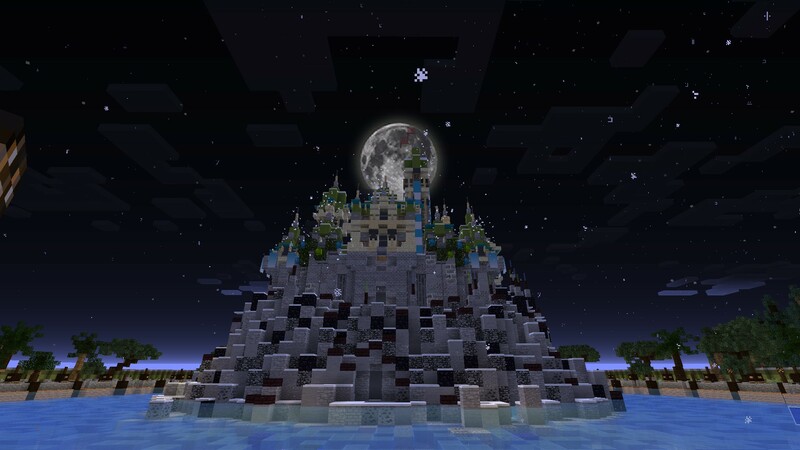 Dreams-Network is a custom park server based off of Disney and other theme parks which brings a uniquely immersive experience! DreamsNetwork will be working closely with OBN to provide new fantastic seasonal events and experiences between the two servers. We look forward to collaborating with them. Welcome to the OneBigNation Family! Tis the Spirit of the Season! 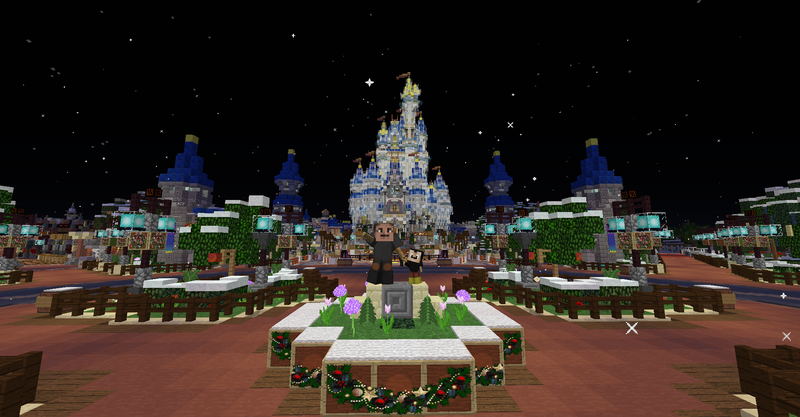 As of November 1st, Onebignation has officially switched its parks full gear into Holiday mode! Join today to experience a new makeover of the Parks for the Christmas Season. Brand new decorations line every inch of the parks from the floor to the sky! This holiday season is going to be extra magical because it will include the introduction of Four Brand New Shows into the parks. We are happy to announce that premiering later this season will be Holiday Wishes, OBN’s Festival of the Season [NEW Custom Show! ], Once Upon a Christmastime Parade, Fantasy in the Sky 2018! Each of these spectaculars will be fully utilizing the new DSuite show plugin which made its debut with HalloWishes this past October! Since then its capability has been vastly improved upon including three more brand new innovative effects! We are very excited to show you all what we’ve been up to in terms of these shows! [Premier dates for these shows are yet to be determined!] Want to read more about DSuite? Click Here to read the Release News Letter! As you may have seen on Twitter, we recently went back and gave Liberty Square a complete makeover to put its details and style up to our standards. We have also recently opened two new restaurants in the Magic Kingdom; Crystal Palace & Tomorrowland Terrace. Right now our crew has been focused on completing the west side of the Magic Kingdom park- which will be opening with a few new rides. As of this week, the Jungle Cruise has been getting some final landscaping done and shrubbery implemented. We project this ride to be fully operational with the complete opening of adventure land. We have also pushed the park’s barrier back to the entrance of frontier land. Guests can now explore westward all the way to the half-completed rivers of America where you can see in live time how we are working in the park. Right now our cast is making efforts to open some new rides with new ride technology by this coming spring. These rides potentially include; The Haunted Mansion, Hall of Presidents, Jungle Cruise, Pirates of the Caribbean, Splash Mountain, Its a Small World, Peter Pans Flight. Later this season we will be revisiting Tomorrowland to finish it completely. This will include the functional people mover, Carousel of Progress, Buzz’s Space Ranger Spin, Monsters Inc Laugh Floor. We will also be finalizing some newly updated exteriors to the land which will include of the opening of Cosmic Ray’s Starlight Cafe. Our Imagineers are always asking for your feedback! What ride would you like to see most? We will be releasing a new seasonal survey to poll your opinions! Previous: Previous post: More Magic On Its Way!